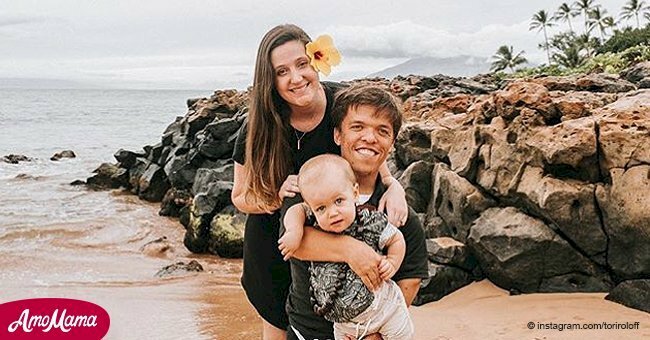 During a recent Q&A on her Instagram stories, the “Little People, Big World” star was asked how her husband’s condition affected their marriage, she gave a very eye-opening answer. 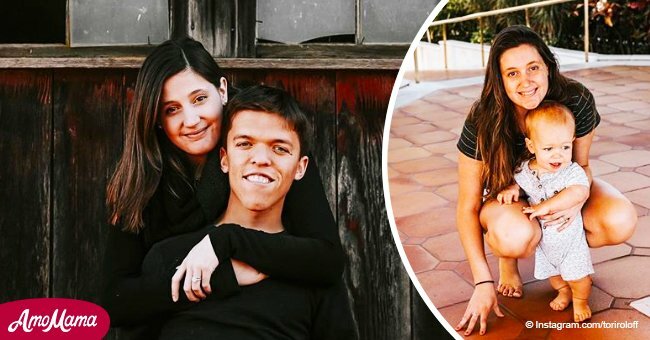 27-year-old reality TV star Tori Roloff is a firm believer in the principle of “educate don’t hate” when it comes to addressing the subject of physical difference, and she proved it recently when referring to her husband’s genetic condition, US Weekly reported. At least this is what she shared with her followers on social media when she said that she has never considered Zack’s height a limitation. 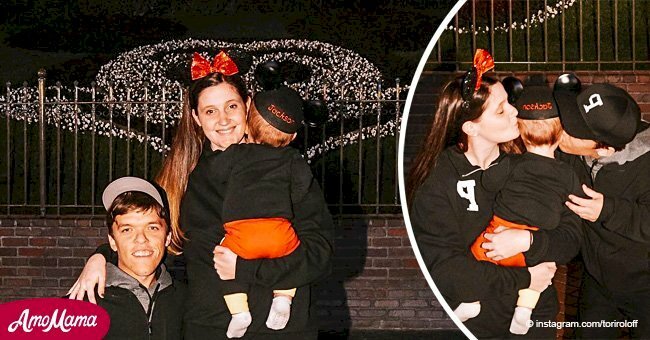 A fan of hers wanted to know why she never bent down when having her picture taken alongside the father of her child, and she had a very well-thought answer that might help change assumptions about body difference. 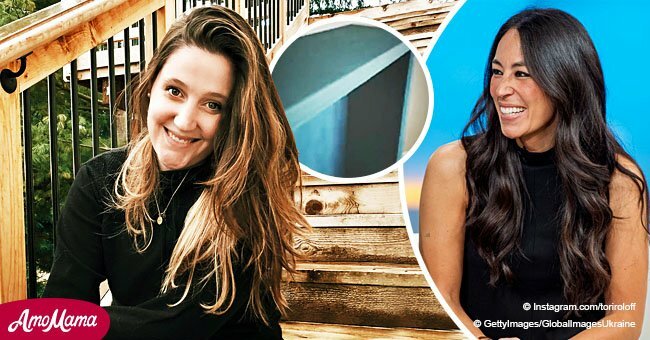 -Tori Roloff, US Weekly, October 10, 2018. Tori and Zach have been married since 2015, and in the more than three years as husband and wife, she has never faced any kind of teasing over having married a man with dwarfism. “I love my husband for his heart, not his height. Love is love is love,” she expressed, implying that the way the two lead their lives just like any ordinary married couple makes those around her understand that they are a fairly “normal” family. Getting married to Zach meant Tori get to know a family and a community of people of short stature, and this has changed her views on the conditions that cause this characteristic. Now, she hopes she can help other’s have a different, more positive perspective when it comes to dwarfism. 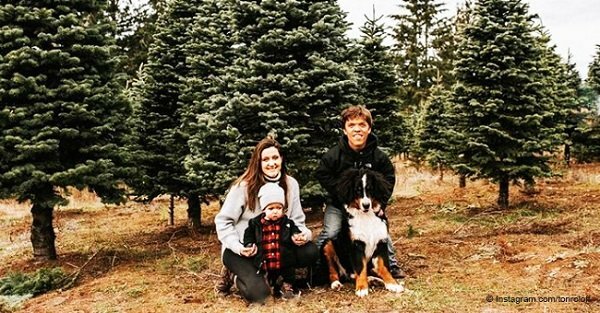 Having a son, Jackson, who inherited her husband’s condition, has made Tori learn even more about achondroplasia, and this knowledge has helped her overcome her initial fears about her baby’s diagnosis. “I can only imagine the fear of a parent who has no experience with dwarfism but I can only hope we can provide some sort of reassurance to them,” she said. Apart from the health complications, Jackson’s genetic condition could bring, Tori is prepared to use people’s natural curiosity to her advantage as a way to educate others about this condition. “I will never shy away from questions. Parents should never reprimand or yell at their child for asking questions. Educate don’t hate,” Tori declared. Despite being such a thoughtful mother and being so open about the way she raises her son, Tori has been the target of criticism over the way she takes care of her 1-year-old son in the past. In July 2018, Tori took to Instagram to share a couple of pictures of baby Jackson riding in a tractor with his father, and she had to warn the “haters” about the pictures being staged, clarifying that the child was never under any risk. “Before I get ripped apart in the comments please take into consideration my husband and I would never put baby J in harm’s way,” she captioned the photo. It must be very hard to raise one’s child under so much scrutiny, but Tori is trying her best to do so, and she wants to keep having a positive exchange with her more than 800.000 followers.